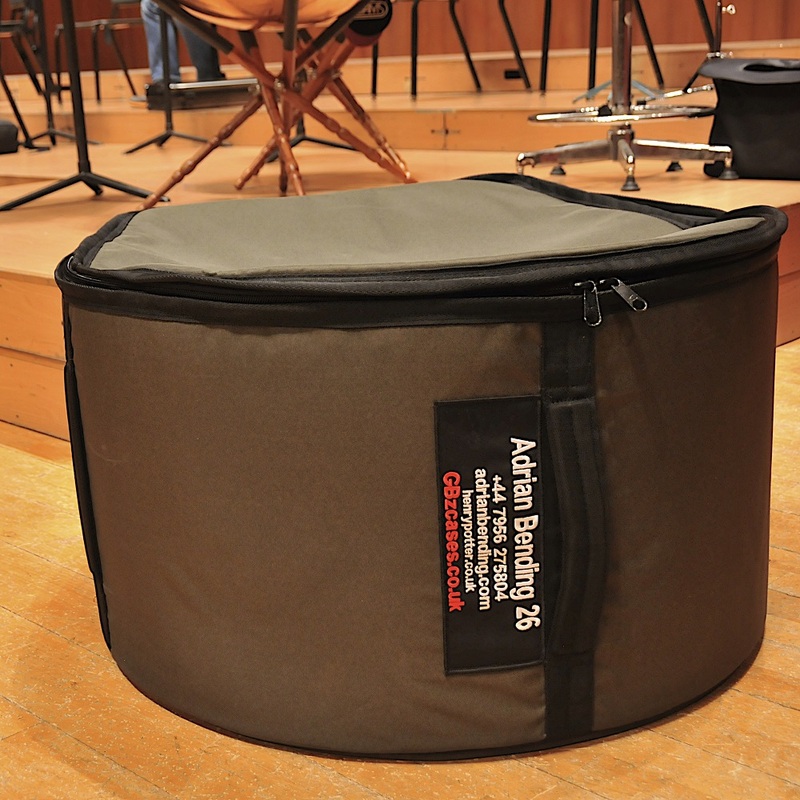 The total price of a bag including tailor-made foam is £250 (+VAT). 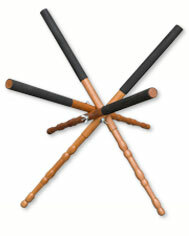 Personalized badges are available at a cost of £20 (+ VAT) each. 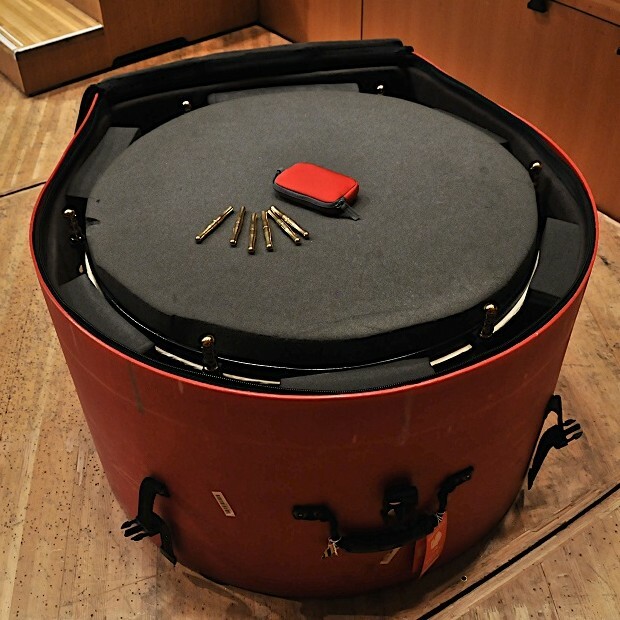 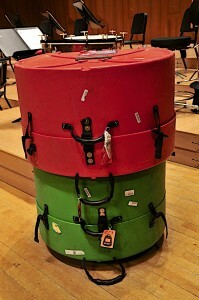 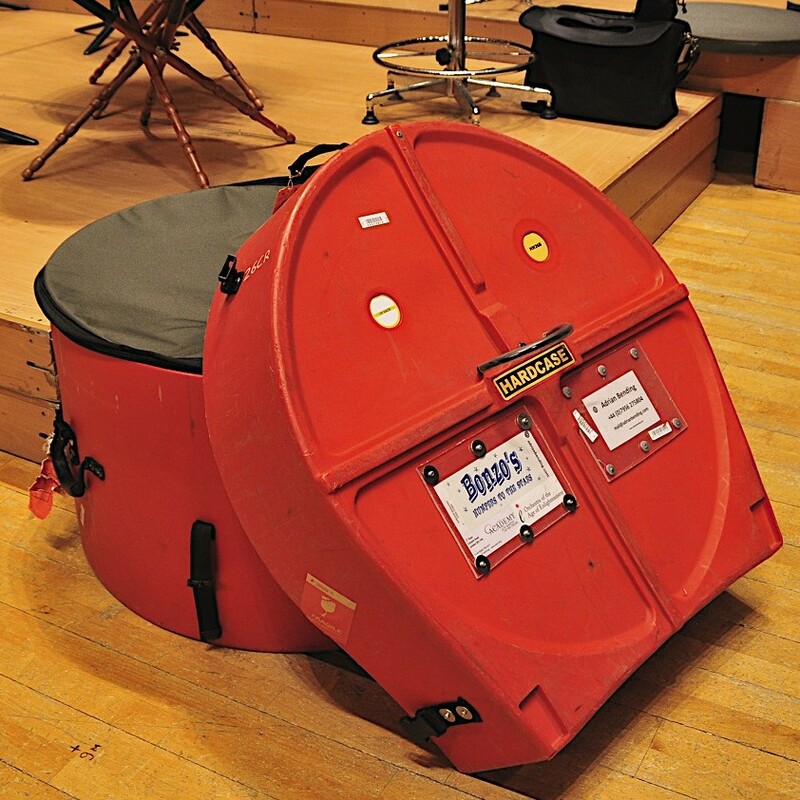 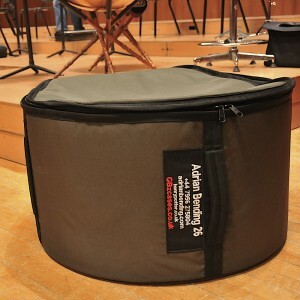 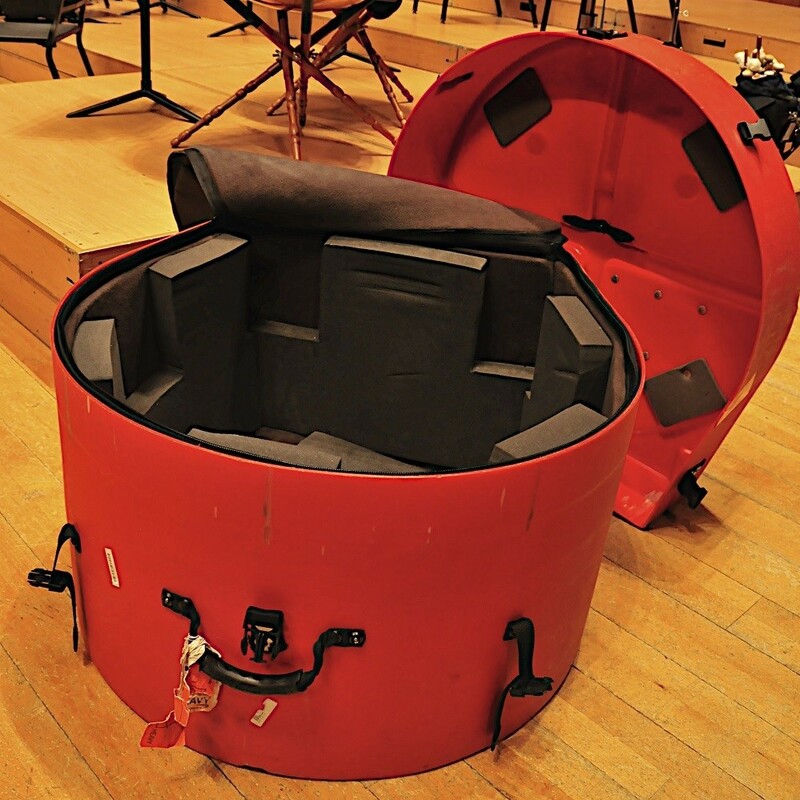 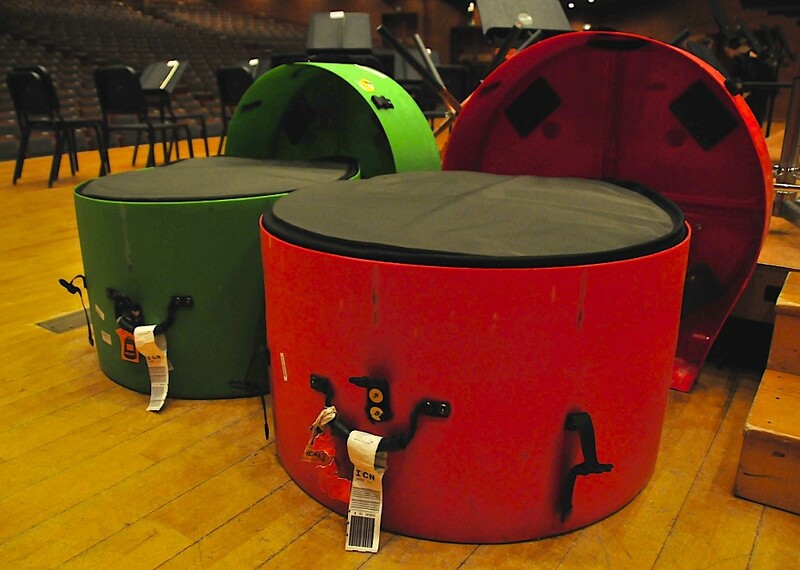 HN26B, here in red, is 95cm x 45cm, weight 31kg, for timpani 25″ – 27.5″. Timpani stands are available to buy for £85 (+VAT) each. 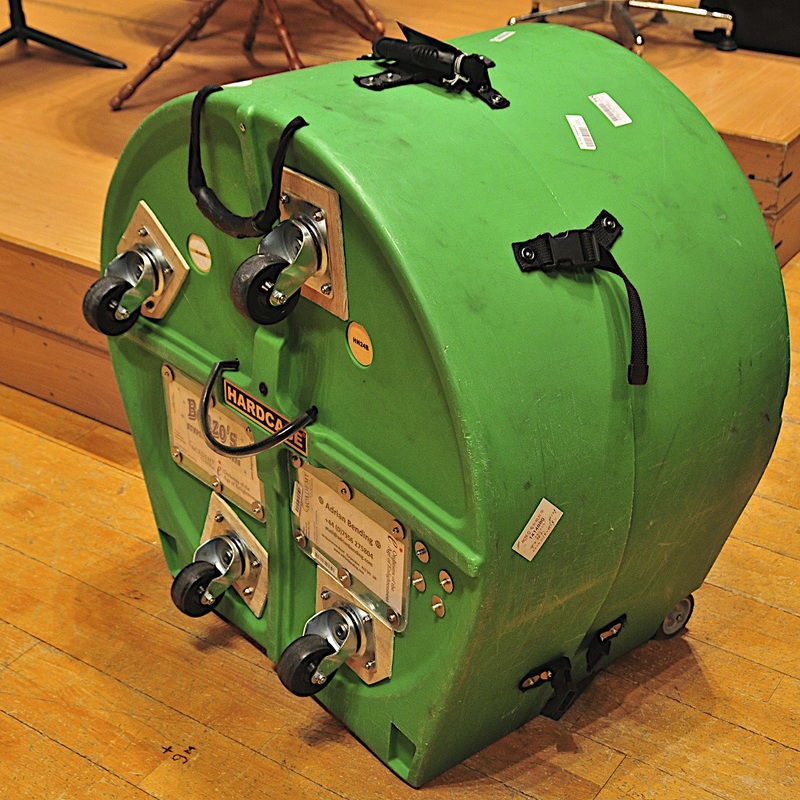 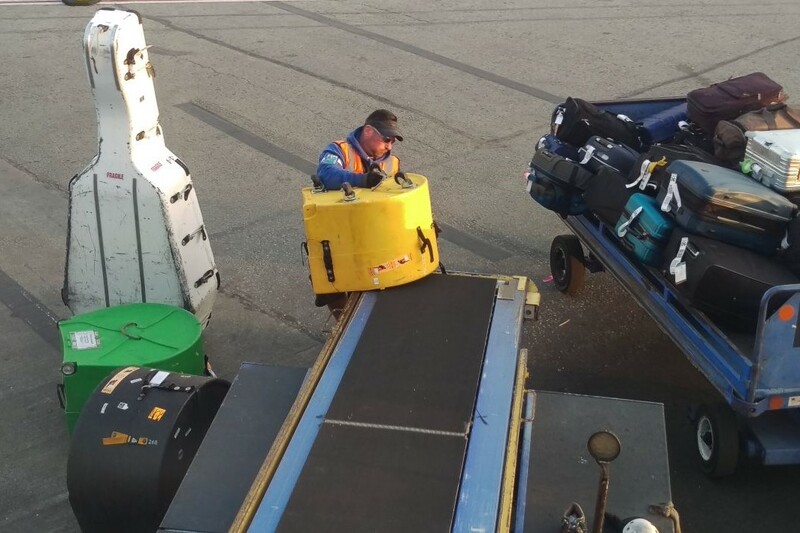 Alternatively, stands can be transported in lightweight Le Blond boxes. This one, for up to three stands, has dimensions of 97cm long x 40 wide x 13 deep and weighs around 15kg. 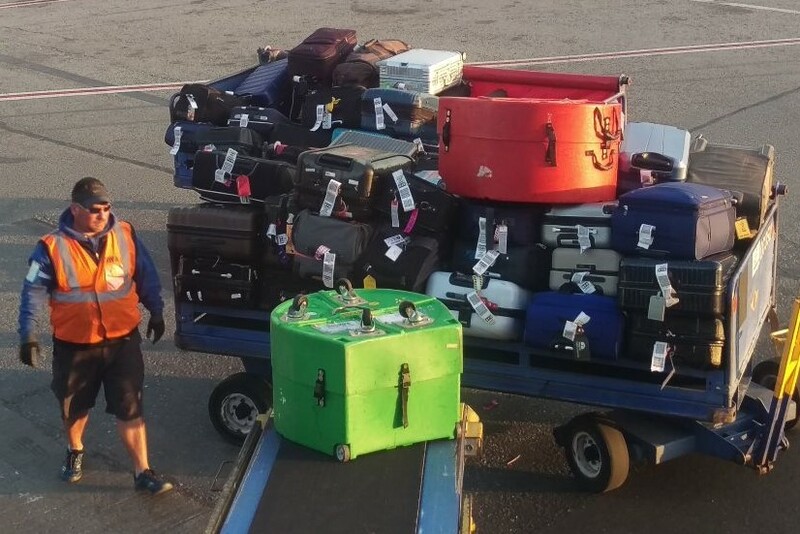 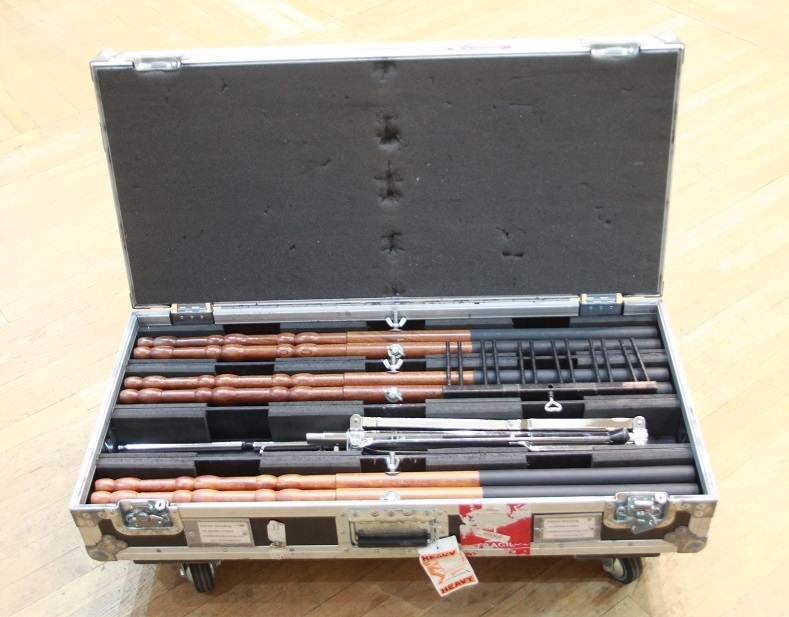 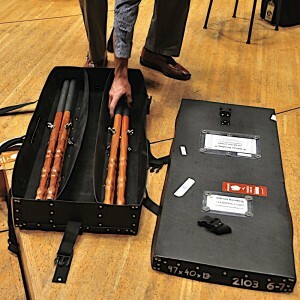 These Le Blond cases are available for 2, 3 or 4 stands, with prices £35-£45 (+VAT).